In today’s world learning a new language seems ever accessible through online tools, apps, and even virtual tutors. However, learning a language in its actual country of origin is indisputably the most effective method of practicing and assimilating. 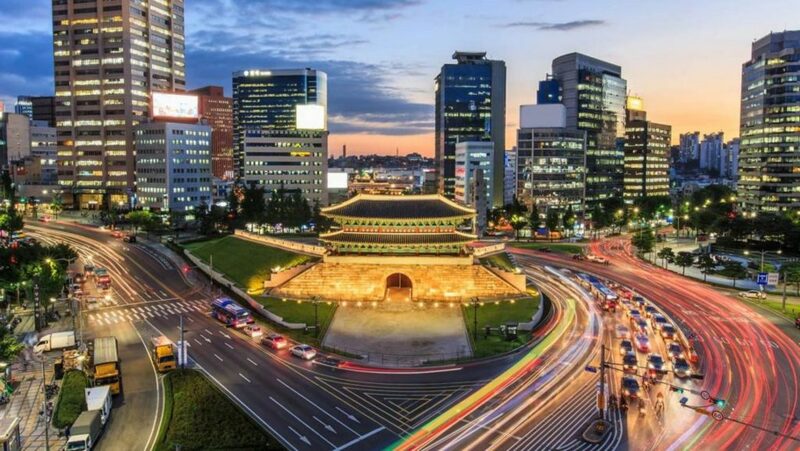 Moving to a foreign country will always be a daunting task, but this article seeks to show you exactly why learning Korean in Seoul is the best way to go about learning the Korean language. It is extremely accessible to enroll in a structured, thorough, and professional taught Korean language program as numerous universities offer them. Some of the university-run programs Go! Go! 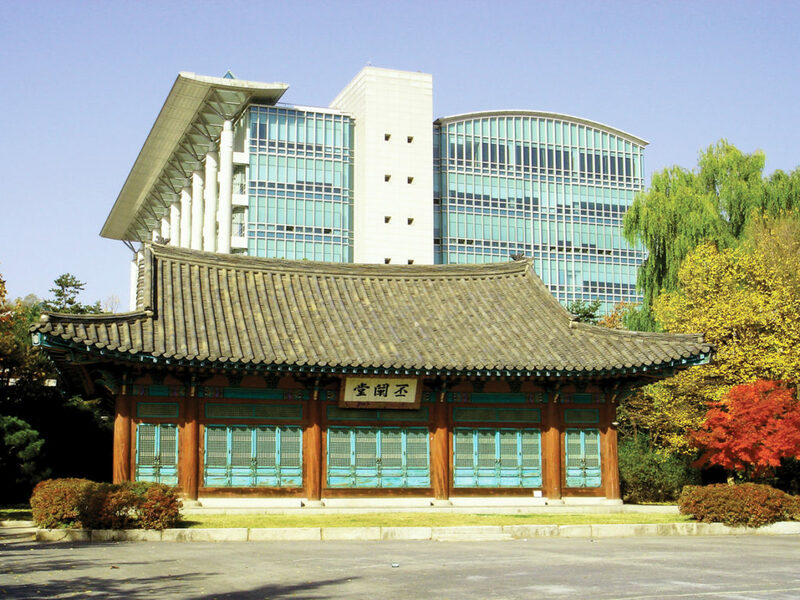 Hanguk work with include: Konkuk University (Seoul), Hanyang University (Seoul), Sungkyunkwan University (Seoul), Silla University (Busan), Kyungsung University (Busan), and Yeungnam University (Daegu). There are of course, programs that are run independently such as the Lexis Korea, which has a campus in Seoul and in Busan. These programs are particularly great because they are run by universities. Facilities, administrative support (visa issues, health insurance, etc. ), and an international community are to name a few of the perks of being enrolled at program organized and run by a university. Many of the universities also offer housing for international and study-abroad students who might otherwise find it tricky to navigate the Korean housing market from ground zero. It should be noted that if prospective students are hesitant to stay at university lodging, there are agencies (like Go! Go! Hanguk) that provide assistance to foreigners in locating and applying for housing and even the logistics of moving to a new country. For these reasons, learning Korean in Seoul, with zero skills, is very much possible and far easier than on might initially presume. These programs are designed to provide students with skills that go beyond grammar and linguistic mastery. They seek to help students assimilate into Korean culture, using each lesson as a new opportunity to discuss Korean food, mannerisms, and society. Beyond the classroom, most programs will offer its students opportunities to engage in cultural activities such as cooking classes, k-pop karaoke competitions, and even trips to historical sites. These Korean language programs attract many different people, from gypos (교포, Korean nationals who have lived their life abroad) to Europeans to South East Asians. With such a mixed group of students (also ranging from 17 to mid-60s) these programs foster a community of friends who practice Korean and explore the peninsula with each other. Cultural assimilation is also made possible because these programs offer opportunities for students at the language institutes to be paired up with native Korean students. These partnerships allow students to practice their Korean and explore various facets of South Korea with a deeper level of understanding and nuance because of their partnerships with these Korean students. Beyond the language programs themselves, South Korea is a country familiar with English, Japanese, and Chinese allowing non-Korean speakers to still go about daily life at the beginning of their stay. 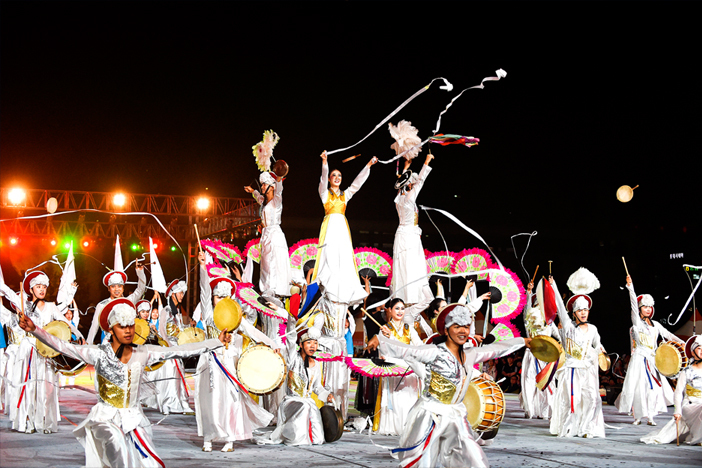 As a country with a large community of foreigners (about 4% of the entire population), Korea offers many activities and groups that cater for non-Korean speakers or people with limited language abilities. That being said, constantly being surrounded by people who speak Korean forces you to learn faster, practice your speaking, and learn details of the language that you would not otherwise get by learning Korean via an online tool in another country. Learning Korean in Seoul with zero or basic language abilities is more accessible now than ever before.